He is fast becoming as synonymous with Germany as frankfurters and Gluehwein. 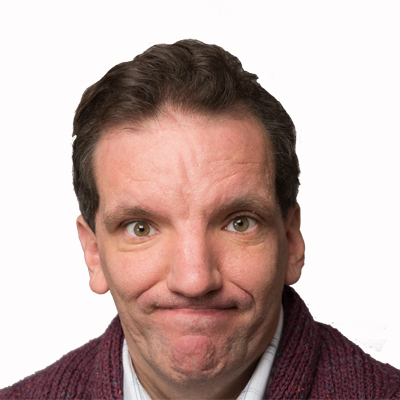 And comedian Henning Wehn will be dishing out more of his Anglo-German friendliness when he embarks on his latest UK tour that stretches well into 2017. 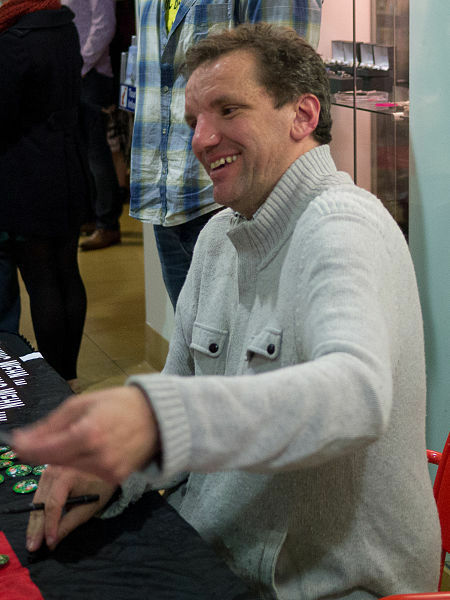 Henning, who moved to England in 2002 to work in the marketing department of Wycombe Wanderers Football Club, will be touring the country with his new stand-up show, Westphalia Is Not An Option. Now, I'm no expert on all things German, but I am reliably informed that Westphalia is a region in north-western Germany which apparently gave its name to a series of peace treaties signed in the region in 1648 to effectively end religious wars that had been going on throughout Europe. Whatever the truth of the matter, Henning, who has taken on the mantle of the German Comedy Ambassador, will hopefully prove to be a whole lot lighter and more entertaining as he sets out to deliver an evening of Teutonic humour at its best - as well as pour cold water on the old adage that Germans do not have a sense of humour. After his last comedy show tackled the British obsession with home ownership and the self-serving nature of most fundraising efforts, Henning's new stand-up creation is apparently promising an unbiased look at immigration, particularly following the Brexit vote, and whether people are generally competent. Most of his Westphalia Is Not An Option tour dates have already sold out, which is perhaps not surprising given his increasing exposure on British television screens, and the obvious uniqueness of his act. In fact Henning only started out in comedy a year after arriving in the UK, when he watched an open mic night in 2003 that convinced him he should have a go himself. He has gone on to tour regularly ever since, sometimes appearing with his fellow countryman Otto Kuhnle and their show 1000 Years of German Humour, but mostly on his own. And in more recent years he has successfully made the transition, as many have done before him, from the comedy club circuit to the small screen with appearances on TV shows such as Would I Lie To You, QI, 8 Out of 10 Cats, and Room 101. Henning's current stand-up tour, which includes a sell-out appearance at the Lichfield Garrick theatre on Saturday 12 November, runs right through until May 2017. Most of the shows have already sold out, but comedy lovers are still advised to check on last minute returns.